By definition, social proof is a psychological and social phenomenon where people conform based on the actions of others or in order to be accepted by the influencer (society). When you find out that a certain celebrity is using some product, you hold it in high regard. That is social proof. When you visit a landing page and see that a big company has already adopted the said tool, you trust it. 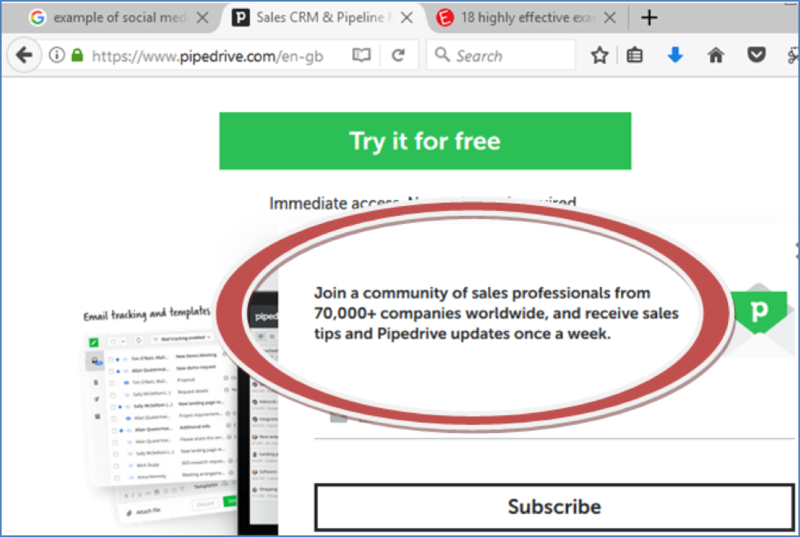 When you sign up for a demo because it came highly recommended by an industry expert, it’s all social proof in action. 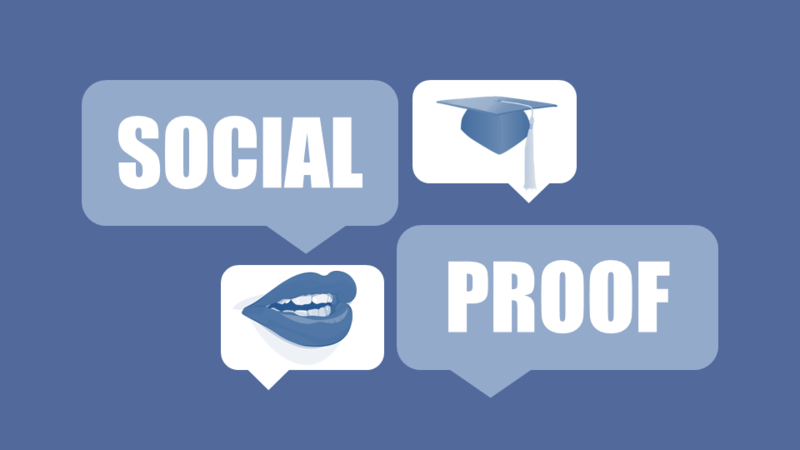 Social proof is the driving force for many products that excel in the market today. For instance, in a blind-test case study between Pepsi and Coke, most participants preferred Pepsi to Coke. How come Pepsi only takes 8.9% of the worlds carbonated beverage market while Coke goes on to claim 17%? You see, it’s all about perception and bias. In one case study by the Wall Street Journal, three approaches were used to persuade people to use less energy in the summer by adopting fans in place of conditioners. The first one was that the customers would save US$54 a month. Then, that was socially responsible and would help prevent the mission of at least 262 lbs. of greenhouse gases a month. And for the last reason, 77% of their neighbors had already switched to bands. The result is that most of those who complied confessed to making the switch because their neighbors were doing it. That’s how powerful social proof can be, especially when strategically placed on your important sales pages. When browsing landing pages, you most likely encounter one of the following six basic types of social proof depending on the nature of the company. Involves using data and analyses of the services you provided to a recent or current customer. This works especially well for B2B businesses. Case studies are an efficient way of revealing customer satisfaction as well as the success process that a client underwent using your product. 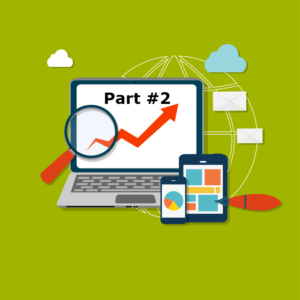 In your case study, you want an outline of the issues the client had, how your product helped, the outcome, and the growth numbers if possible. 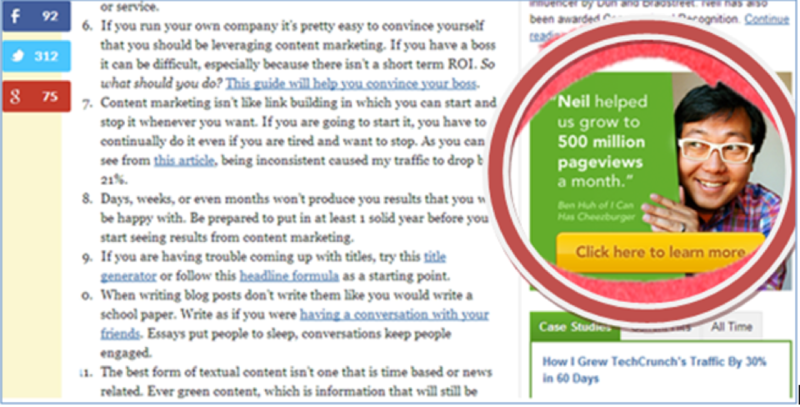 For instance, QuickSprout uses a short but effective case study from Ben Huh, a well-known guy in the tech business. In another scenario, Intercom integrates their case studies with their testimonials to capture casual browsers and customers who are already weighing on the available solutions. You can go ahead and say all the nice things about what you are selling but it’s what other people have to say that will truly influence prospects. Has anyone said something good about your product or services? If yes, ensure the people visiting your page see that comment as well as the person’s picture. And, if the comment came from a famous person, you just hit the jackpot. You must know this already. Almost every big brand shows off customer comments on their website. 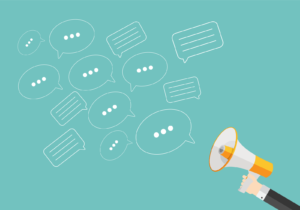 Customer testimonies are perhaps the most common form of social proof. In fact, 92% of shoppers will trust a recommendation from a friend, and 70% will trust it even when they don’t know that person. 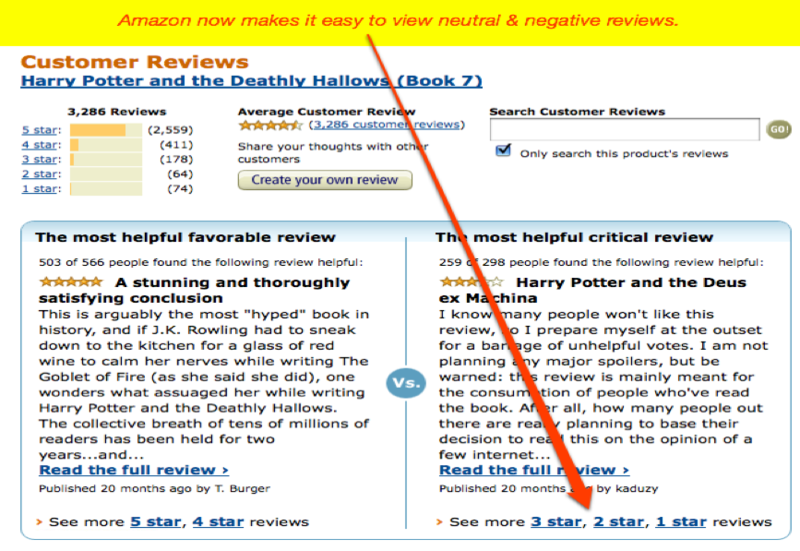 Product reviews play quite a significant role in conversions. 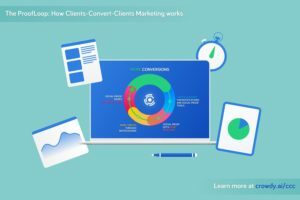 They could decrease or increase your rates of conversion tremendously. According to Google, 70% of Americans make online purchases only after looking at product reviews. The consumers get reassured that the product is popular and is working as advertised. You shouldn’t mind the few negative comments either as they make the consumer confident that the product review isn’t biased. Social Media gives your customers a quick and easy way of posting comments of appreciation, questions, or reviews of your services. Praises from current users, brand advocates, and other interested parties are very important. You should save all of them. 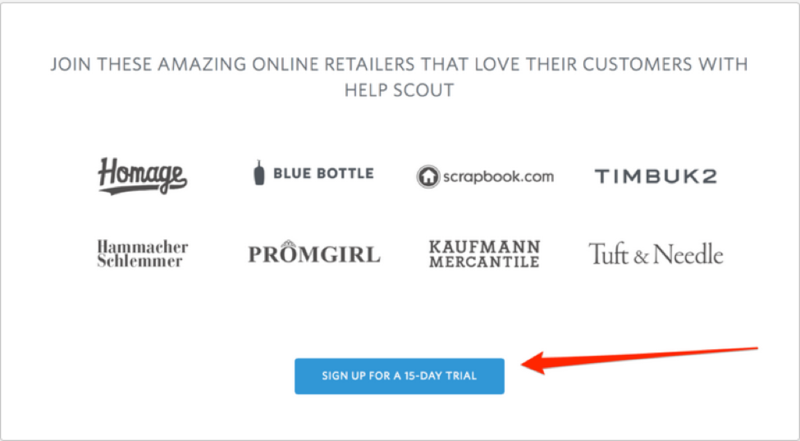 This type of social proof is particularly useful for B2C products. Though it doesn’t mean the technique doesn’t work for B2B. Social Media also gives you a chance to interact with your customers more closely, influencing them one step at a time. 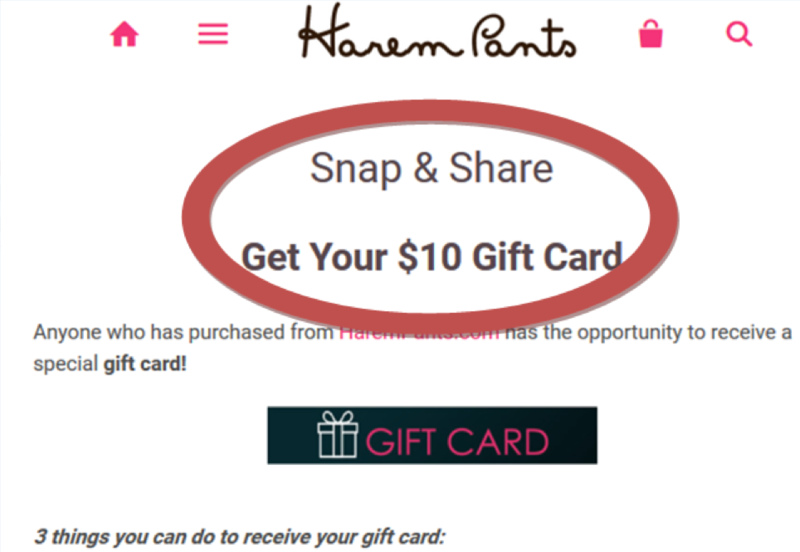 For example, harempants.com entices its buyers by offering gift cards to those who write a review on Social Media or a blog article. Logos and icons have been used to increase conversion rates for a long time. Although they don’t have a clear social aspect. Nevertheless, people seem to trust your product more when you stuff popular logos on your site. Just ensure they are relevant and that you actually worked together at some point or at least know that you have their logo on your site. Notice how they have cleverly included their CTA (call to action) at the bottom after the trust icons? People might feel more confident signing up because they already trust one of their logos. Details such as the number of customers already served, invites remaining, and the number of downloads or views, etc. will go a long way in boosting your conversion rates. People will want to associate with your product more if they feel that others are using it or it is becoming trendy. Remember the Wall Street Study on saving energy? 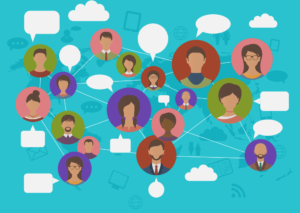 How and When can I Use Social Proof on My Site? Clearly, social proof is an effective marketing strategy and a crucial element to the successes of your landing page conversion rates. However, to use them more efficiently, you still have to add some creativity and innovativeness sin how you place them and when. Also, try as much as possible to come up with your own thing and differ a little with the six standard social proofing techniques. Your landing page is basically about building a case to convince the prospects to choose your services and products. For this reason, social proofs such as testimonials and data points needs to focus on supporting your argument. Always try to counter the objections that a customer might have, rather than just praising your product. Ensure your testimonials or whatever else you are using go with the flow of your landing page. Don’t just pop them anywhere. Be sure to use highly credible witnesses and include their names as well as photos. Also, include social proof at points of friction – like where a customer might see the price and opt out. Never stop looking for more social proof once you have filled your landing page. If you can convince prospects that your offer will run out soon, they will most likely take it. People are driven by impulse actions when they think they won’t have another opportunity. Have industry experts take over your Social Media accounts to post some content every once in a while. Invite them to your Social Media events such as Facebook Live and Twitter chats. That way, you can take advantage of their positive influence. Now you know that social proof is a key element in the execution of your landing page game plan. Remember that with so many products in the market, customers have neither the time nor the patience to test each one of them. Yet they still want to buy a product they can trust or one that will make them feel better. 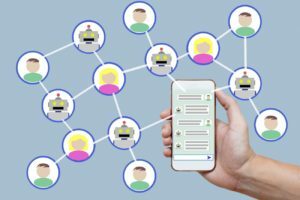 Employing social proof in the form of trust icons, reviews, testimonials, case studies and so on, will help you coax prospects into feeling more confident about going with your offer.